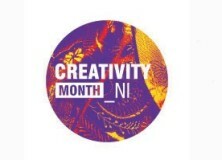 This past month, we’ve been involved in DCAL’s Creativity Month, in association with Creativity NI. This allowed us to experiment with ways to bring the general maker and creative community together, through our Makers Meetup programme (which we’ll be continuing as a basic social event), the Bring and Buy sale (that was decimated by unprecedented weather), and our upcoming DIY Guitar Pedal Workshop (which still have spaces available if you order quickly! We have to close sales tomorrow!). 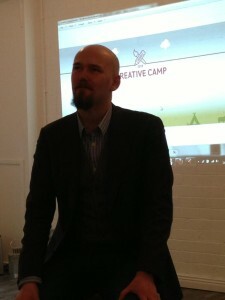 We’ve also been getting involved in other Creativity Month events; I went to Blick Studios Creative Camp. 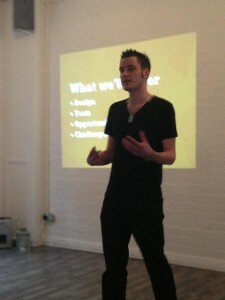 There was a fantastic array of speakers and activities (And Munchies! ), and while I had to dart off soon after lunch (Due to our Club Mate arrival…), I was honoured to be speaking about our little lab. As with most speaking events, the Q&A is often more interesting than the speaking; one of the thrusts of my discussion was the siloed nature of Northern Ireland’s Creative and Technical Industries; Web Developers talk to Web Designers, Typographers talk to Graphic Artists, and Electronics-heads talk to Radio-heads, but rarely do these silos of talent and experience actually get pierced and mixed. I suppose if there was an ‘aim’ for Farset, from my perspective, it is to provide an even ground for these silos to interact on. Between our Gathering of Lightning member-driven speaker series to our varied range of hackathons, we are trying to make people mix, because that’s where the best ideas come from; the intersection of two (or more) experience spaces. That’s why I would implore you to get involved in what we’re trying to do. This isn’t about software or electronics or computers or gaming or whatever. This isn’t about making money; we’re all running on passion (and Caffeine!). This isn’t about stealing people’s ideas or scooping up equity. This isn’t about chasing funding at the expense of your ethics. At its core it’s about sharing knowledge, experience, and inspiration across the full range of STEAM* areas for not just the ‘next generation’ with our CoderDojo and Outreach programmes, but also the current and past generations of industry leaders in the creative and technical arts. 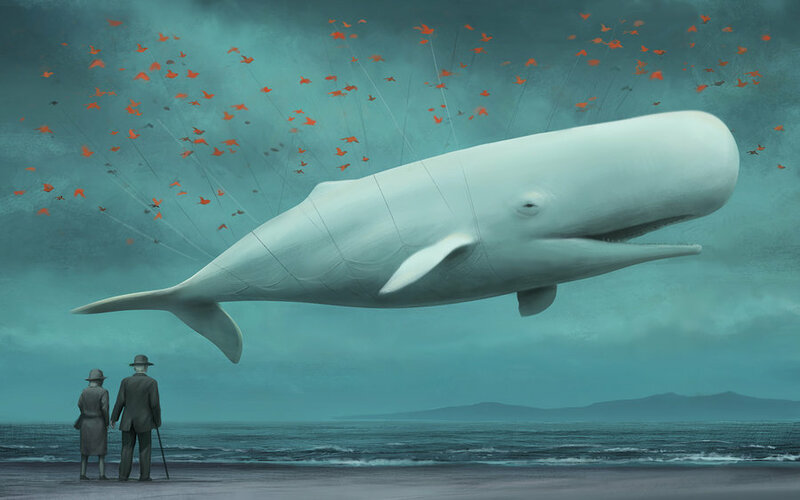 The act of creation and ideation is universal across art and science and engineering and business. Aspects from one area can complement and enhance others. Only through mixing the melting pot of talent we have in this wee country do we have a hope of a prosperous, and happy, shared future. So please, get involved. Join the labs, Come to an Event or Workshop, or even just share this page to someone you think needs a bit of inspiration. As part of Creativity Month, we have invited the _maker collective up from Dublin to walk attendees through how to build a fuzz distortion pedal from start to finish on Saturday the 30th of March. The workshops are aimed at beginners to D.I.Y. electronics and we cover all the essential skills that you will allow you to create your own electronic instruments and effects for you to take home and love! 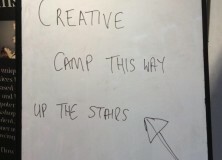 These classes are normally priced at £60 for normal tickets and £50 for concessions (seniors, students), however, thanks to support from the Department of Culture, Arts and Leisure under their Creativity Month programme, we’re able to subsidise this down to £45 / £35 per person, the concession price includes Farset Labs members, and refreshments will be provided at the event. Guitarists are encouraged to bring their instruments and a small amp if they have them to play / test with. Please sign up early as we need to confirm numbers by Saturday the 23rd! UPDATE: Due to slow uptake we’re extending the booking deadline. The course WILL be going ahead regardless of additional attendance, and late attendance is not guaranteed.